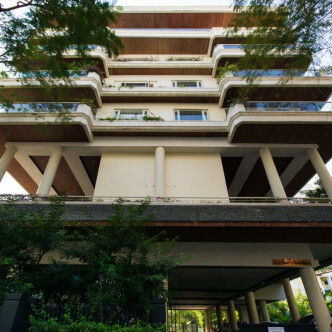 Each resident at Pimarn Mansion is treated to a floor of their very own as there are just nine units here set on nine floors. 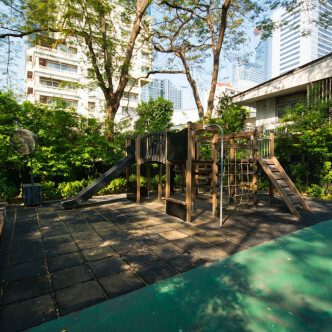 Each unit comes complete with a very large balcony to unwind on and the shady terraces and other cosy touches make this building, which was complete in 1997, a great place for families to choose. 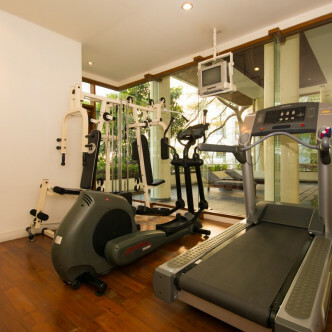 Residents who like to be active in their leisure time are sure to love making use of the facilities at Pimarn Mansion. 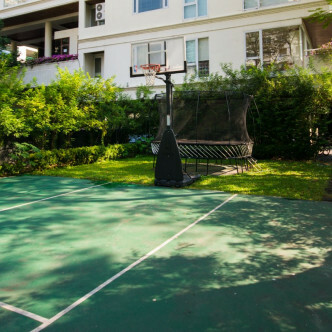 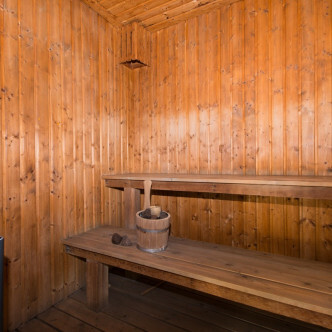 Residents can gather on the basketball court to play a game before heading to the sauna or making use of the large fitness centre, while the outdoor children’s playground is set in a pretty garden. 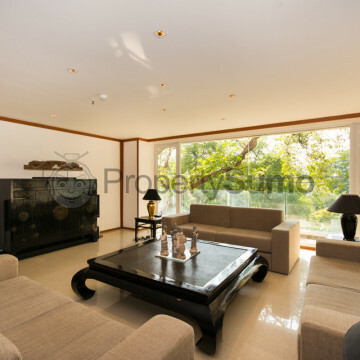 The Silom district is a very popular location with young office workers and the closeness of Pimarn Mansion to Chong Nonsi BTS station makes this a great place to stay. 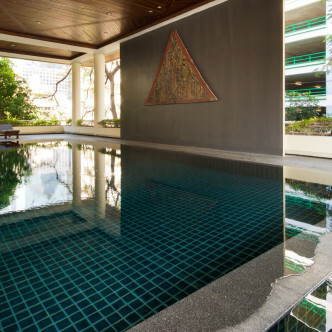 Within a short stroll are many different schools, colleges and universities as well as excellent restaurants that offer both Thai and international cuisine.